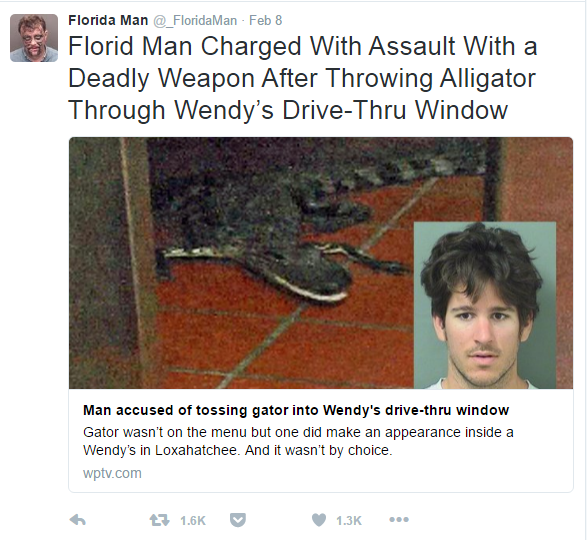 The Florida Man Twitter feed is the most American thing ever, because Florida is the most American thing ever. America is the place where people from all over the word come to live the American Dream. But in America itself, people move southward to live out something far more American than the American Dream: the Florida Dream. Florida is where the runoff from America’s cultural stream settles into a fetid, stagnant pool of low taxes, cheap property prices, an endless supply of immigrant labor, cold weather-fleeing geriatrics, and trigger-happy right-wing politics. 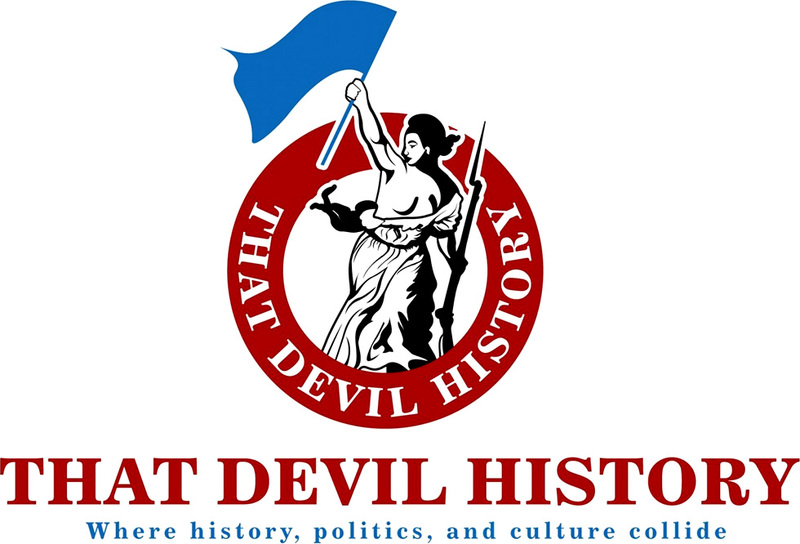 For decades, Sunshine State boosters have wrapped up the Florida Dream in a carefully marketed vision of an overly humid, sunburned paradise bolstered by an economic tripartite of hospitals, condominiums, and a gigantic, anthropomorphic mouse. And Americans can’t get enough of it.